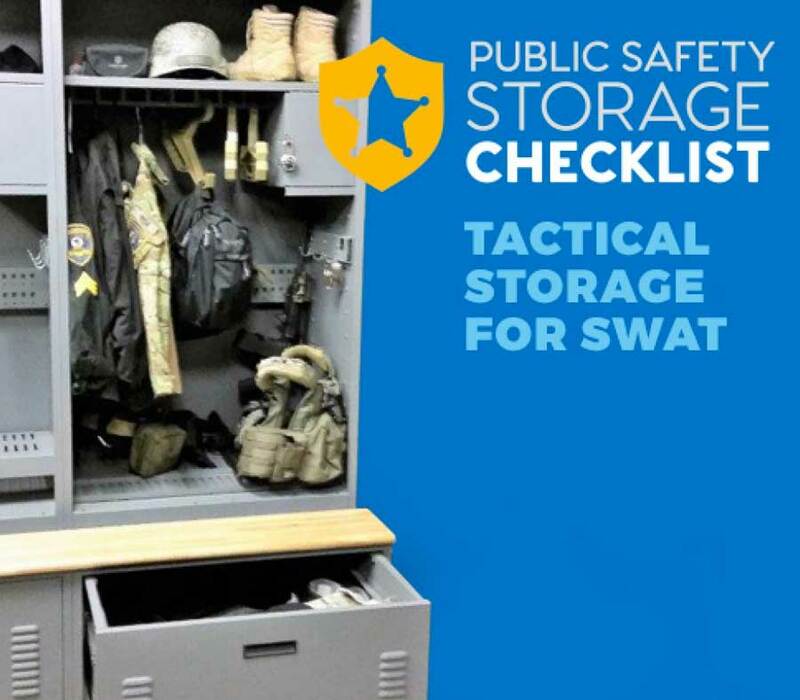 Police departments with a tactical squad know that the stuff you need to bring with needs to be in the right location and easy to grab, but how. 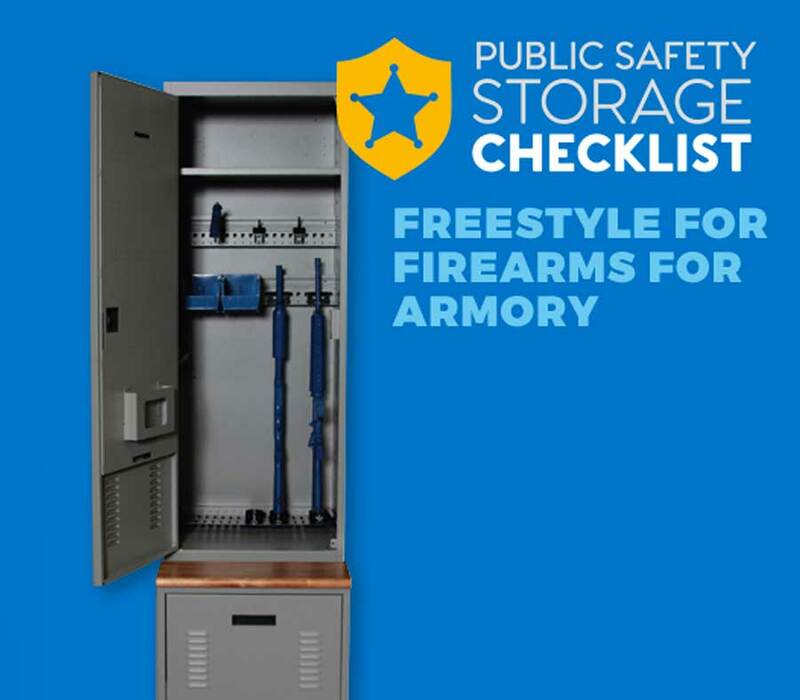 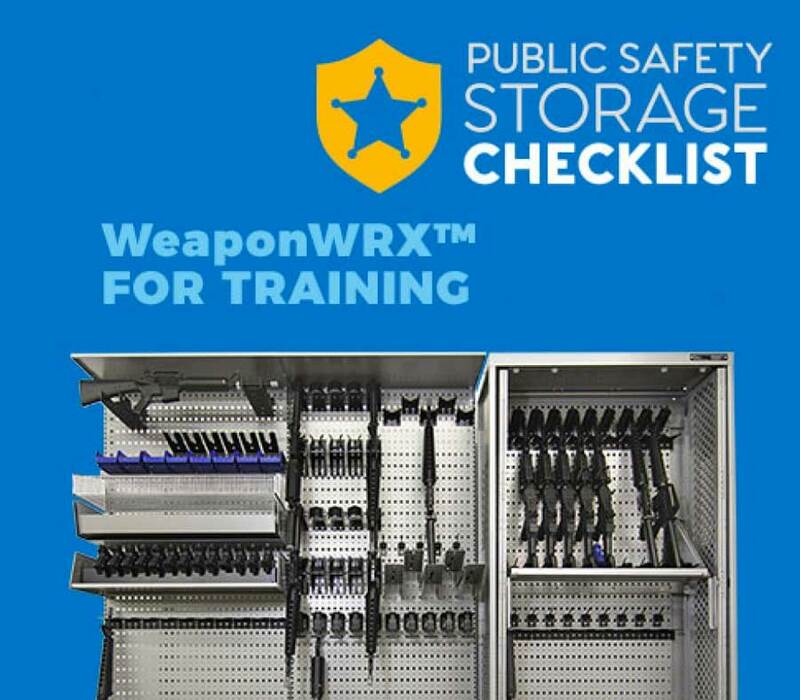 A police department with a large inventory of weapons in their armory might have traditional weapons racks for their weapons storage. 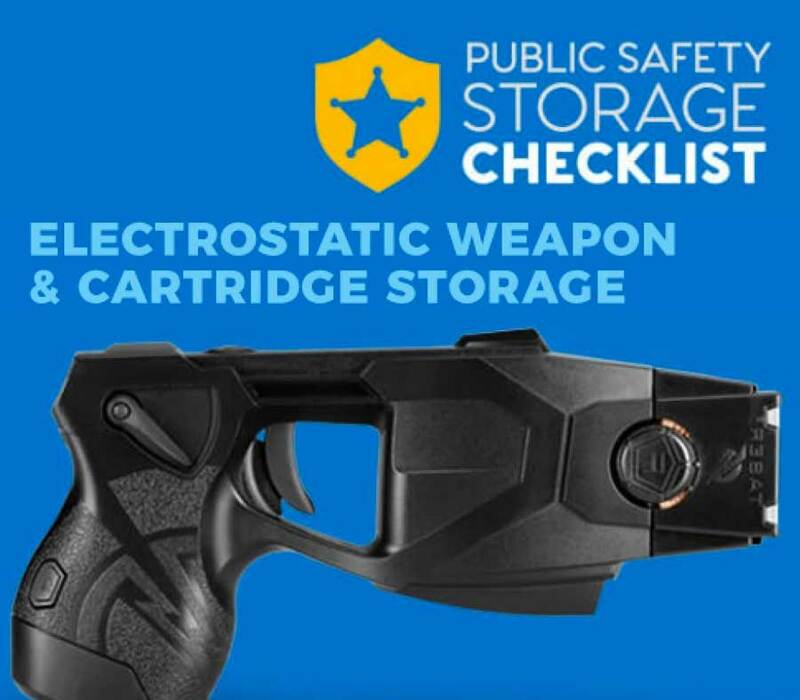 But what about small? 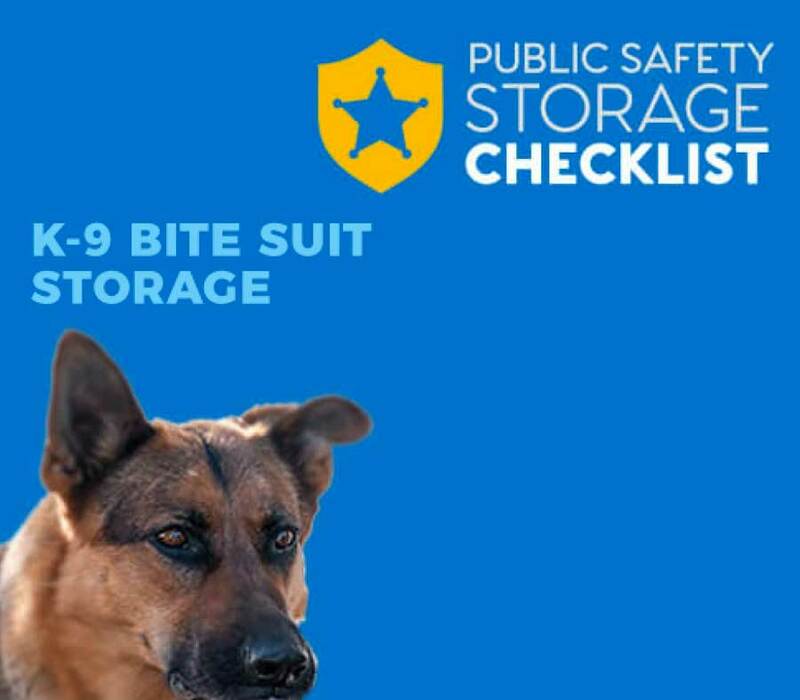 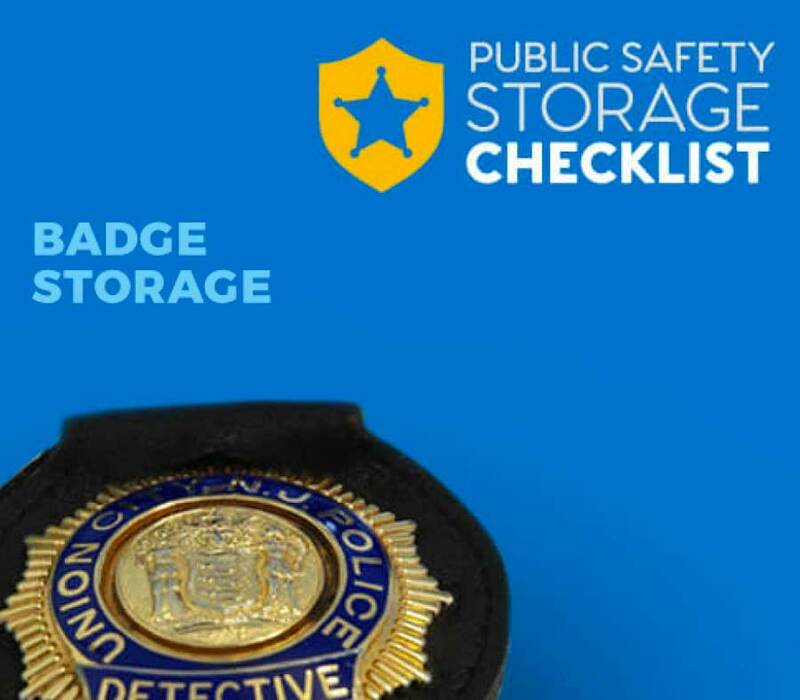 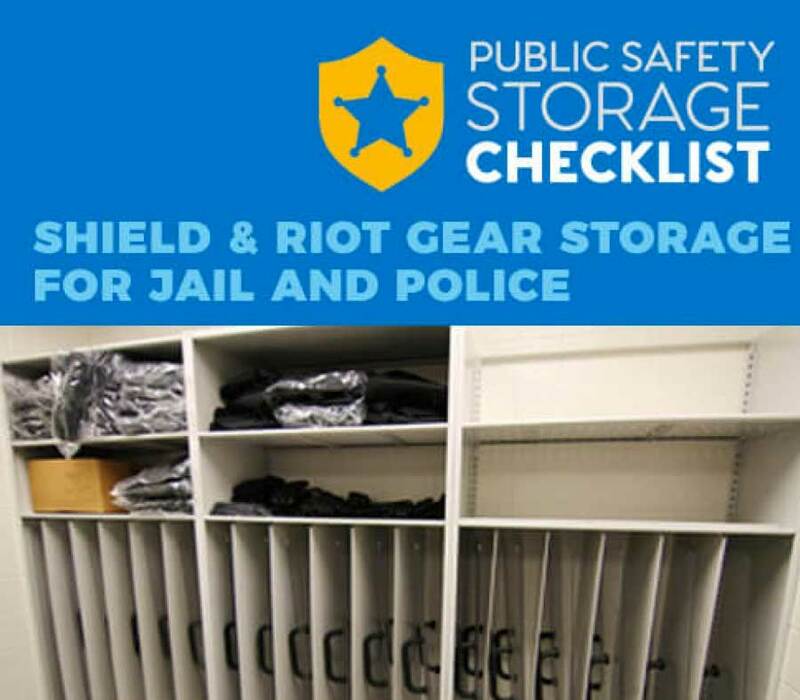 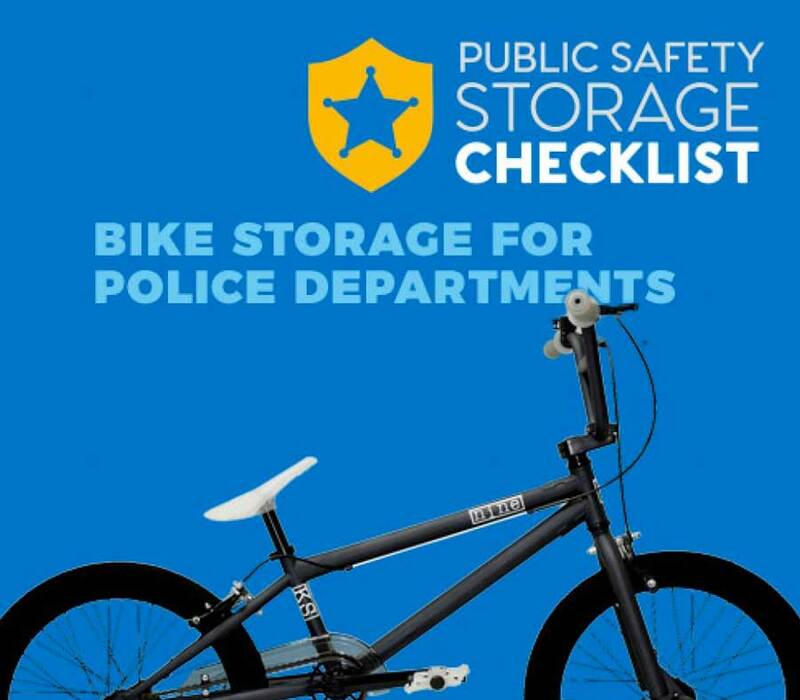 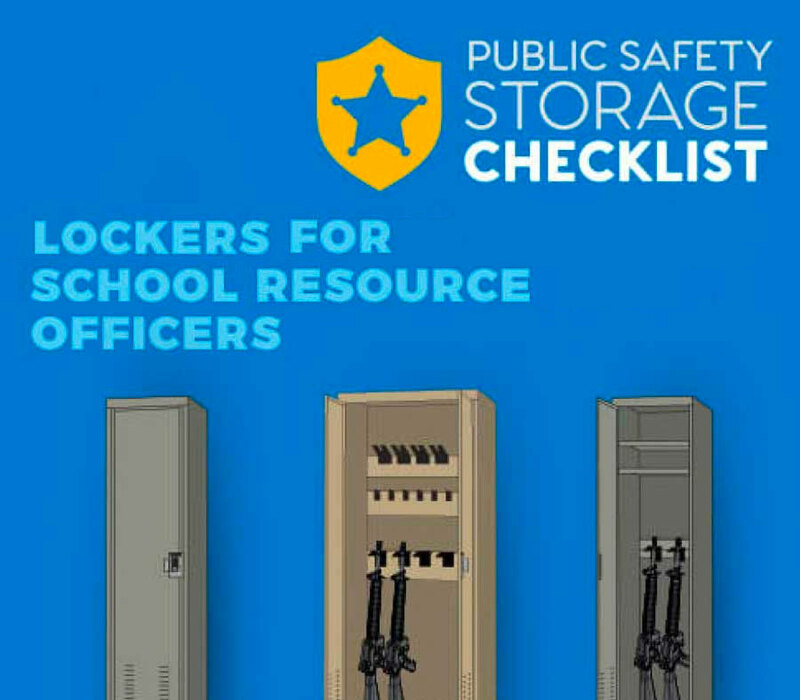 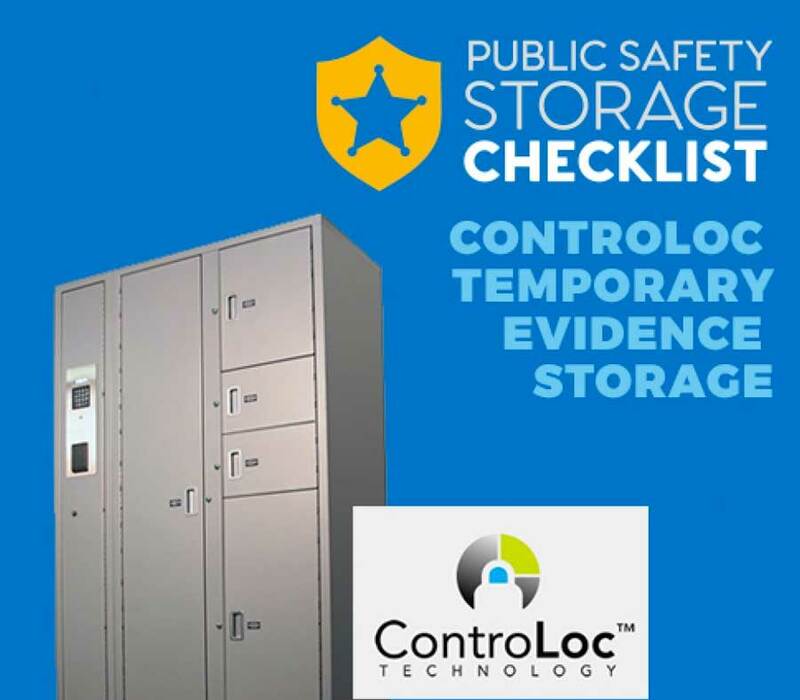 Chances are your customers have some kind of locker system for officers to deposit packaged evidence to be processed but what about temporary storage. 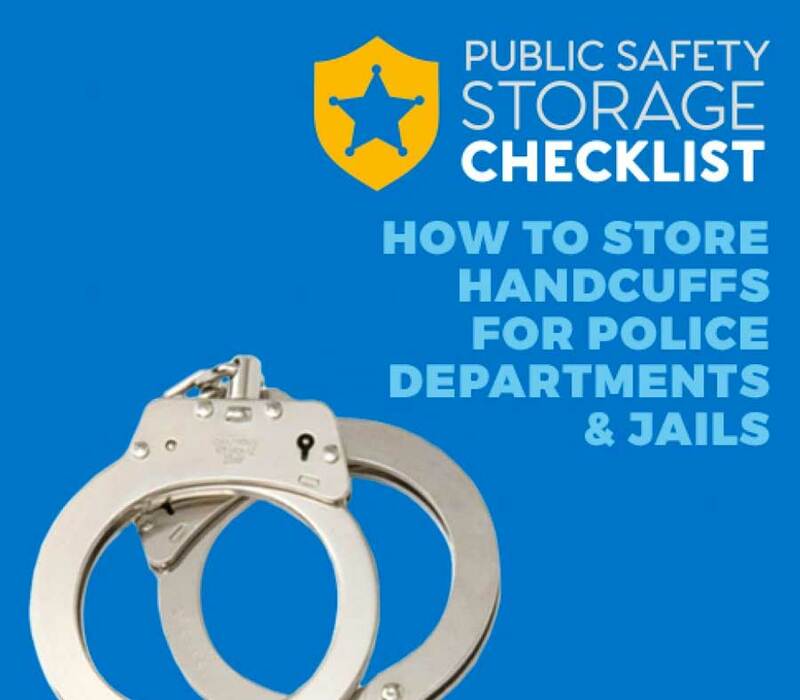 Handcuffs are so standard at law enforcement agencies that they’re easily overlooked when it comes to storage.